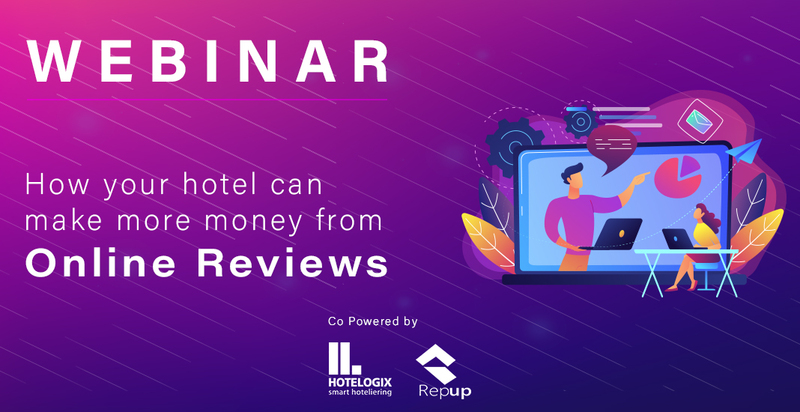 Bangalore, 27/March/2019: Hotelogix, a leader in cloud-based Property Management Systems has announced that it will host a webinar on hotel reputation management in collaboration with RepUp, a guest experience management platform. Titled – How your hotel can make more money from Online Reviews, the webinar will take place on Thursday, April 11 at 2:00 PM (SGT). 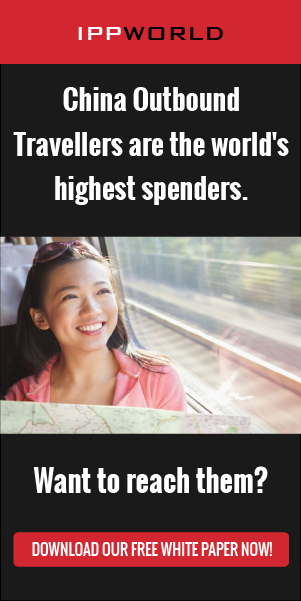 In today’s digital travel era, an increasing number of travelers across the globe book hotels via several online hotel booking channels. In this process, they come across guest reviews that can influence their booking decisions. Most importantly, around 88% of travelers filter out hotels based on their ratings. During the webinar, moderators from Hotelogix and RepUp will have a conversation with Rei Matsuda, CEO of KOKOTEL Thailand. Rei will share his real-world experience of how he leveraged both Hotelogix and RepUp platforms to gain more out of his hotel’s online reviews. Save your slot to join the webinar. Earlier, Hotelogix PMS had integrated with RepUp to facilitate hotels in automating the guest review collection process in order to boost their online ratings and reputation. The integration empowers hoteliers to understand guest sentiment by analyzing reviews and feedback.